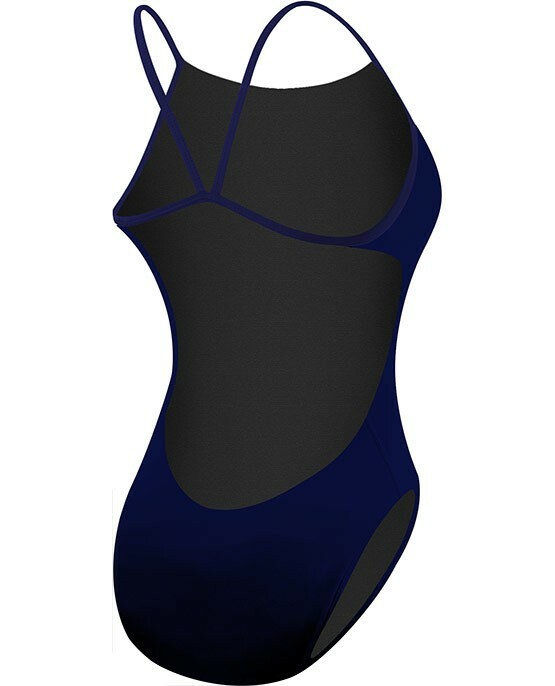 Stay a step ahead of the competition in the TYR Women's Solid Cutoutfit Swimsuit. Constructed with TYR's most durable textile, Durafast Elite® - the TFDUS7A performance swimsuit utilizes high denier poly fiber and innovative circular knit construction to combine the strength and colorfastness of polyester with the comfort of spandex. Featuring a low neckline, sleek/flexible straps, low back and high cut leg, the Cutoutfit is ideal for athletes who want minimal coverage with reliable support. Love the cut at the legs and in the back! I get my daughter these for swim practices. She swims 5 days a week and just loves this suit. It feels very comfortable and looks great on her. This suit last about 8 months and then I have to buy another one. It doesn't fade, or get loose at all. A: Thank you for your inquiry. 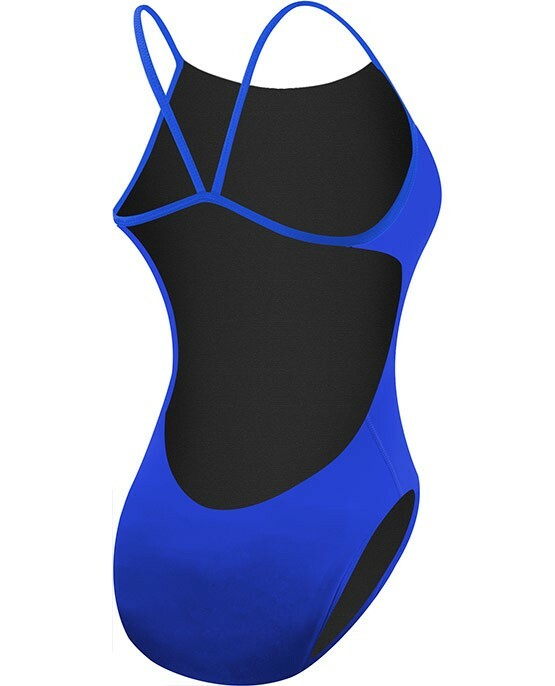 The Women’s Durafast Elite Cutoutfit Swimsuit, does not have padded coverage.